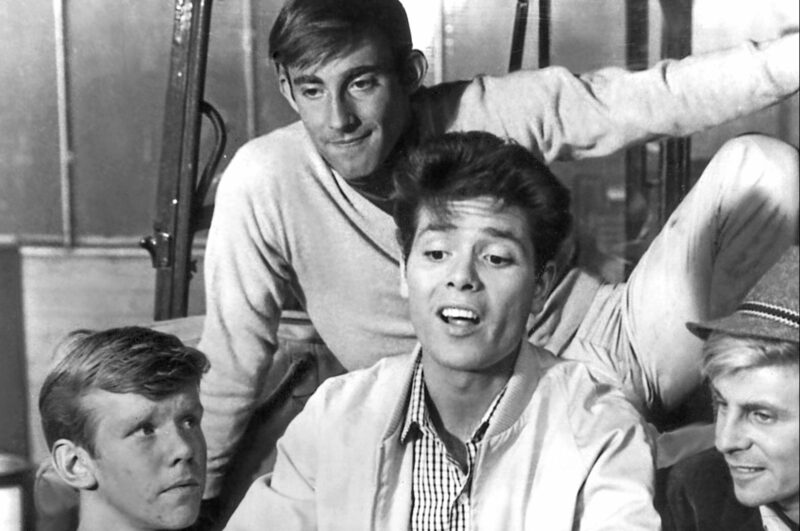 BRITISH rock and roll began on top of a number 715 London double-decker in the summer of 1958. 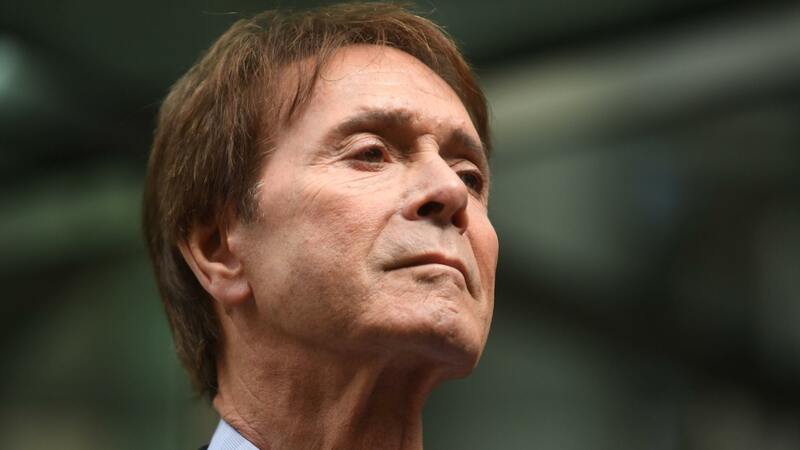 AN emotional Sir Cliff Richard has won a High Court privacy battle with the BBC over its coverage of a police search of his home. 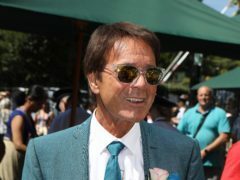 Sir Cliff Richard was one of the first celebrities through the gates of Wimbledon this year. SIR Cliff Richard is set to celebrate 60 years in the music business by embarking on a tour of the UK and Ireland. 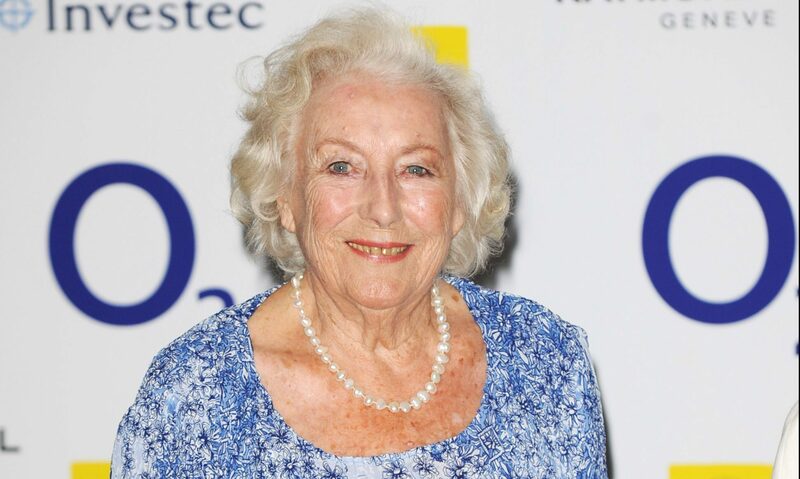 SOME celebrities are notoriously interview-shy. 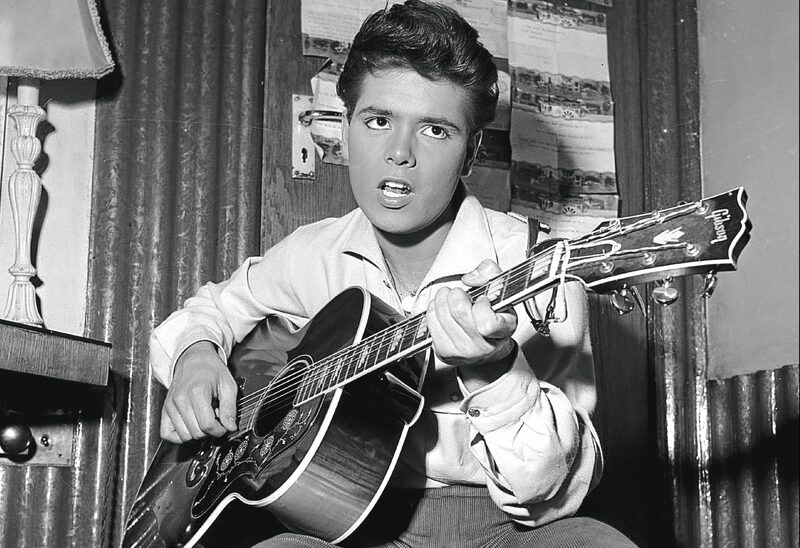 IT was just an ordinary guitar given to a 16-year-old boy, but when the two came together, the power of rock ’n’ roll took over and, 60 years later, Sir Cliff Richard is still rocking. 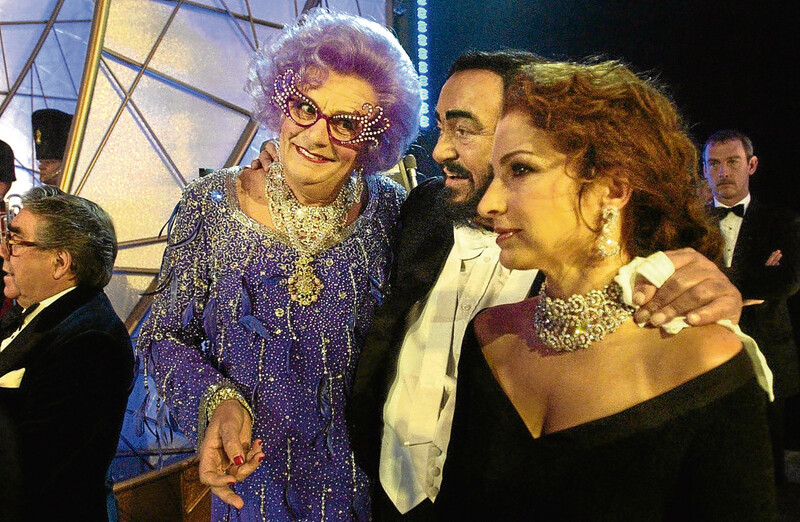 IT’S been the biggest show in town for over a century, eagerly anticipated across the globe, and still going strong. 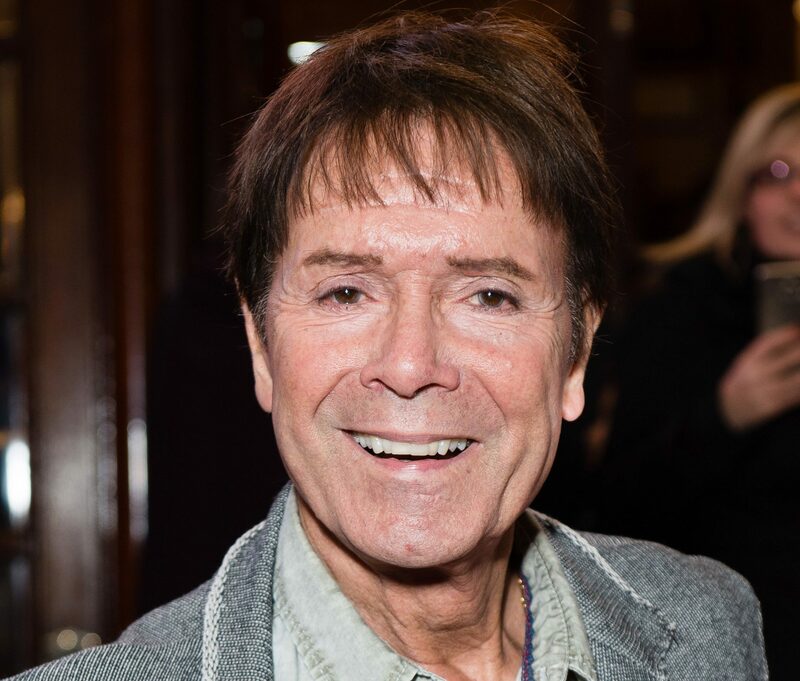 CLIFF RICHARD sat on a London bus, at the peak of his fame, the world at his feet — with a look of sheer terror on his face.